We are proud to announce the opening of our new Bathroom Showroom. Purpose built to display the fantastic range of bathroom cladding options open to you. Come and browse through our modern and traditional selections and discuss the options open to you. 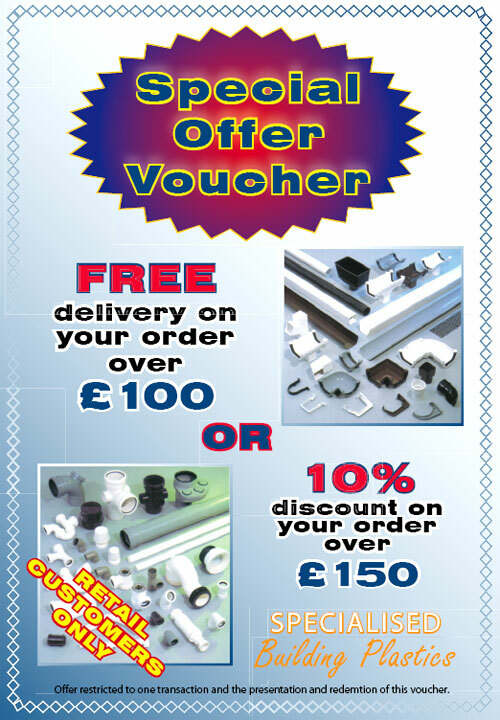 Please click on the image below do download the special offer. 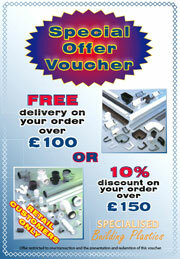 Please print this offer and bring it with you when purchasing goods from our store.